+Lots of Props, Choice of Backgrounds, Images to Download & More. 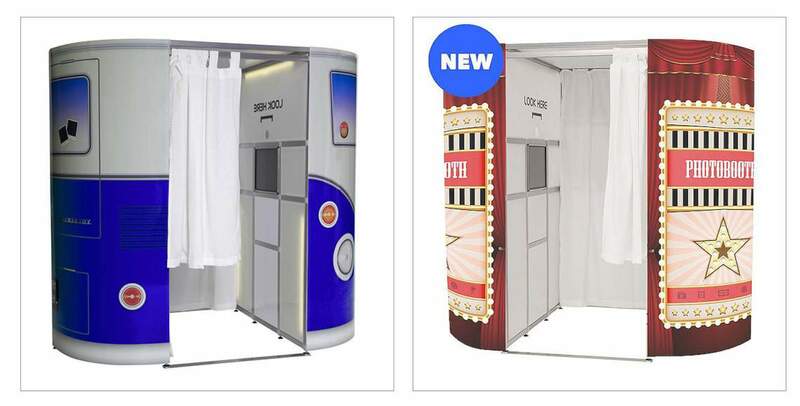 Every Photobooth Hire includes a choice of Background, maybe you prefer green screen so your guests can select the background they would like. Or maybe you prefer a physical background in which case you can choose either Tinsel and Bunting, Rainbow and Pompoms or just a plain background. Every Photobooth Hire includes a Guestbook with Duplicate print inside. Pen are provided for Guests to leave messages too. After the event the Photographs from the Photobooth will be placed onto Facebook so everyone can look over the images from the night as well as commenting on the images and downloading anything they wish. Or if you prefer privacy just ask for a free password protected web gallery or even ask for no gallery. Let your guests decide what they’d like taking. 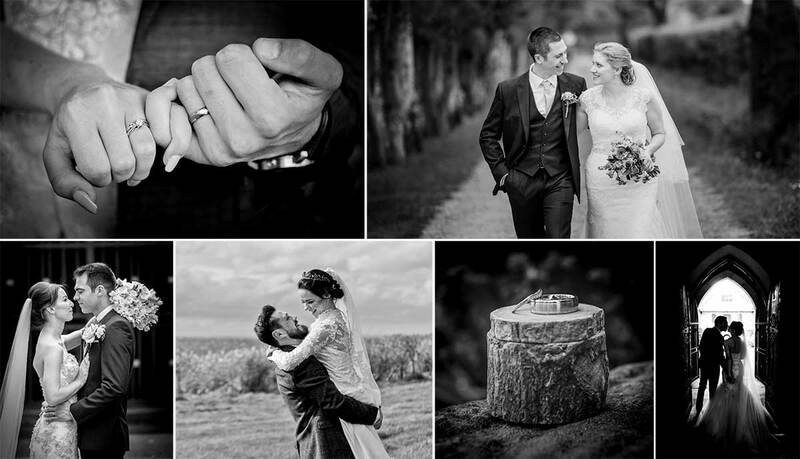 The Photobooth offers everyone a choice of a single larger Photograph, or a Montage of 4 different Photographs.